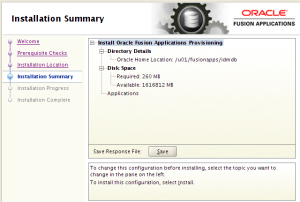 Since most of the customers have implemented Oracle Fusion and demand for Fusion DBA’s are growing, lets have a look at what Oracle Fusion is, what does the architecture look like and how to install and manage it. 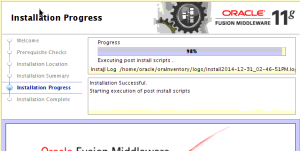 Note : Fusion application is very new, our study and understanding about this product will increase as we learn and practice. 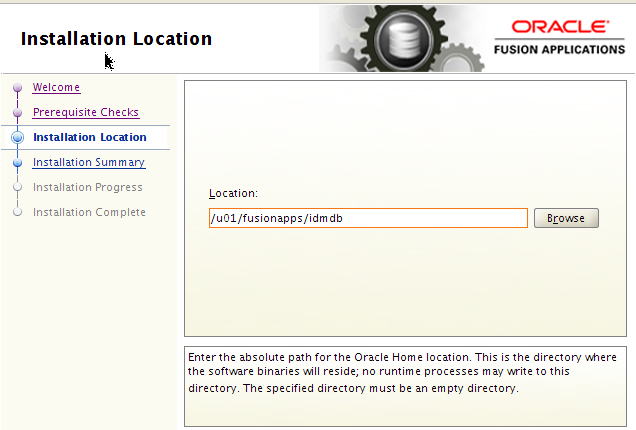 This document is solely based on my understanding and can vary from other DBA’s or organization. 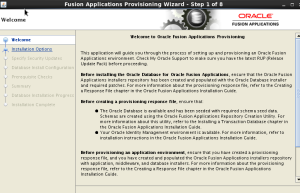 I have followed Oracle documentation library to read and understand about Oracle Fusion.Also have explored other blogs who have successfully completed this setup. 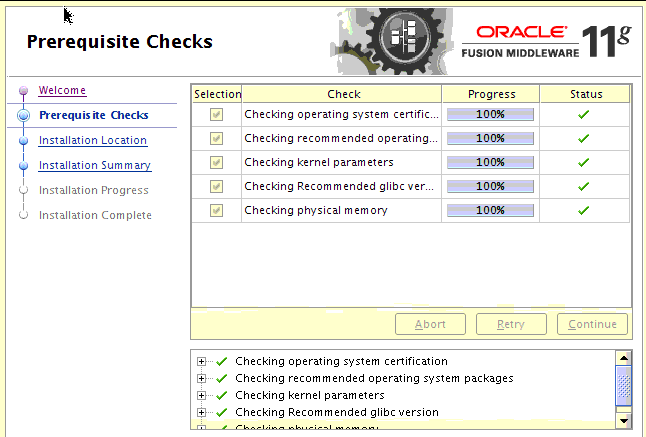 Using the latest technology and incorporating the best practices gathered from Oracle’s customers, Oracle Fusion Applications is a suite of 100% open standards-based business applications that provide a new standard for the way businesses innovate, work, and adopt technology. 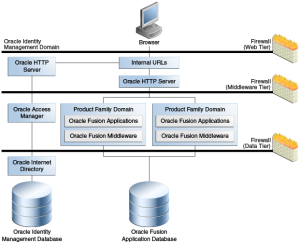 Oracle Fusion Applications is built on Oracle Fusion Middleware, providing an established, powerful framework the offers complete support for development, deployment, and management. Oracle Fusion Middleware enables embedding business intelligence, activity monitoring, and managed content and provides the framework for providing a collaborative, multi-channel user interface. 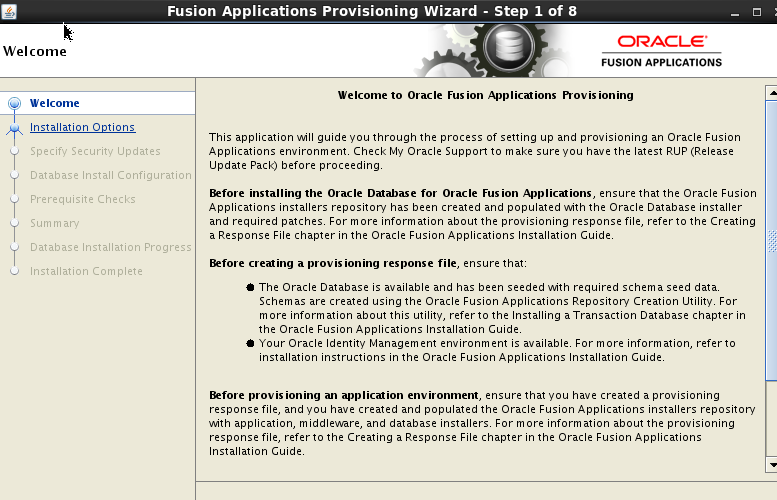 Oracle Fusion Applications is standards-based, making it highly adaptable. 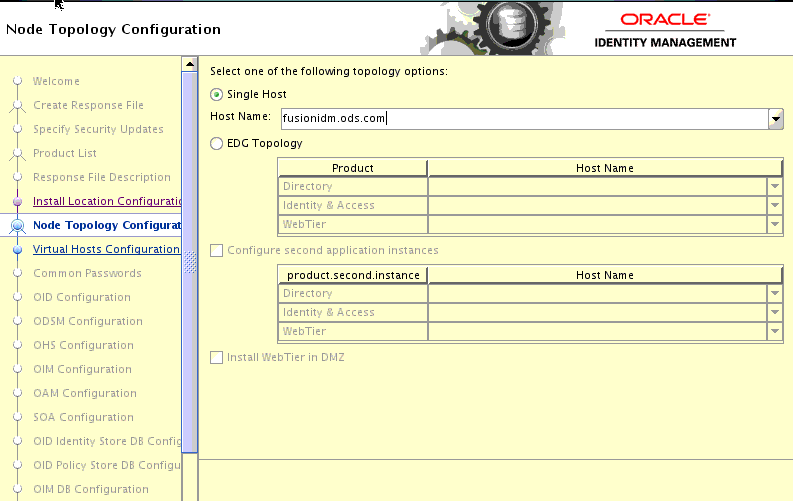 This standards-based technology enables you to respond effectively to change with flexible, modular, user-driven business software that is powered by best-in-class business capabilities built on open standards. 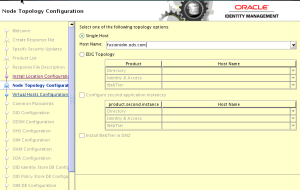 Oracle WebCenter Portal provides design-time and runtime tools for building enterprise portals, transactional websites, and social networking sites. 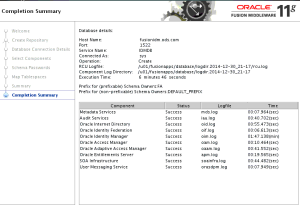 Oracle Business Intelligence provides a full range of business intelligence capabilities that enable you to analyze, present, report, and deliver organizational data. 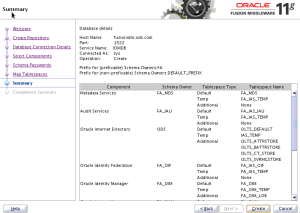 Oracle WebCenter Content enables you to leverage document management, Web content management, digital asset management; and records retention functionality to build and complement your business applications. 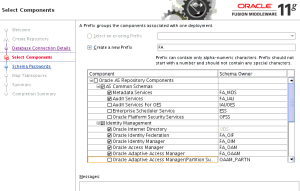 Oracle SOA Suite provides a complete set of service infrastructure components for designing, deploying, and managing SOA composite applications. 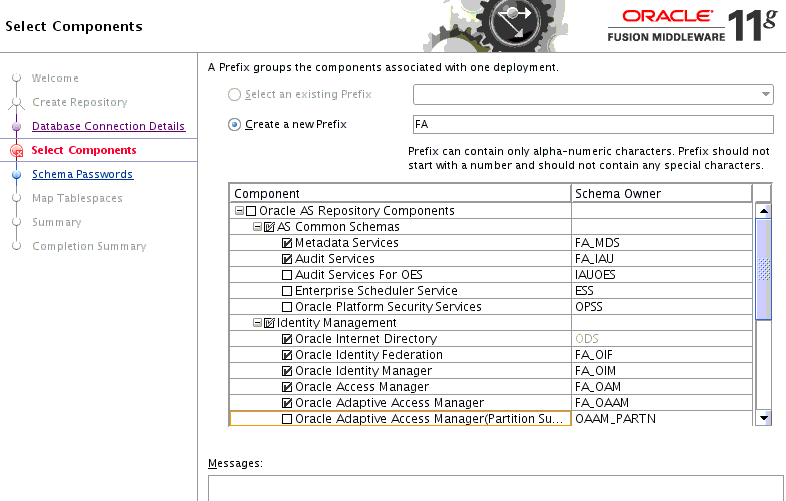 Oracle SOA Suite enables services to be created, managed, and orchestrated into SOA composite applications. 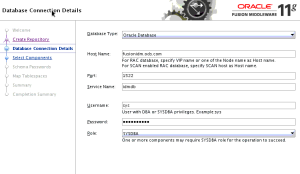 Oracle WebLogic Server is a scalable, enterprise-ready application server based on Java Enterprise Edition (Java EE). 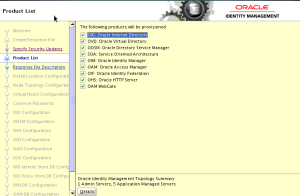 Oracle JDeveloper is an integrated development environment with end-to-end support for modeling, developing, debugging, optimizing, and deploying Java applications and web services. Oracle Enterprise Manager offers business-driven applications management, integrated application to disk management, integrated systems management, and support experience. 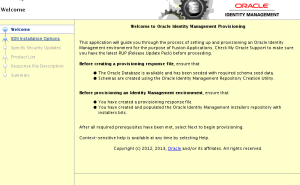 Oracle Identity Management enables organizations to manage the end-to-end lifecycle of user identities and to secure access to enterprise resources and assets. 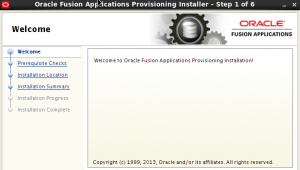 Oracle Fusion Applications is a deployment of application product offerings built on Oracle Fusion Middleware technology stack components and connected to Oracle Database. 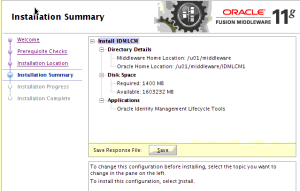 A successful installation draws on a combination of the application and the middleware components, the database, as well as the installers, scripts, and utilities required to set up and configure them. We will be installing Fusion on a 2 node system. 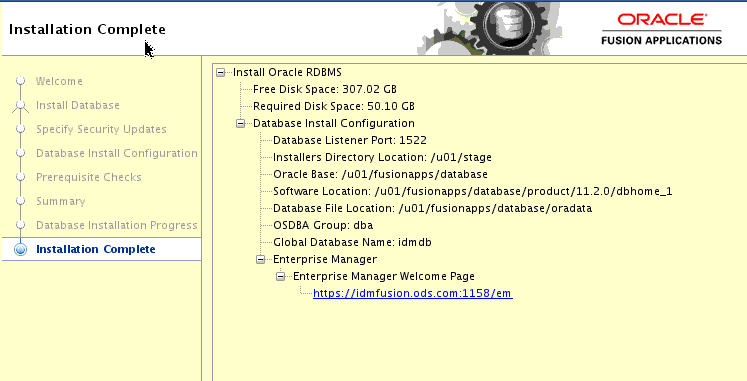 One for IDM application with idm database having 500 GB Hard disk and minimum 32 GB RAM + Fusion application and database having 128 GB RAM and 1 TB Hard disk. 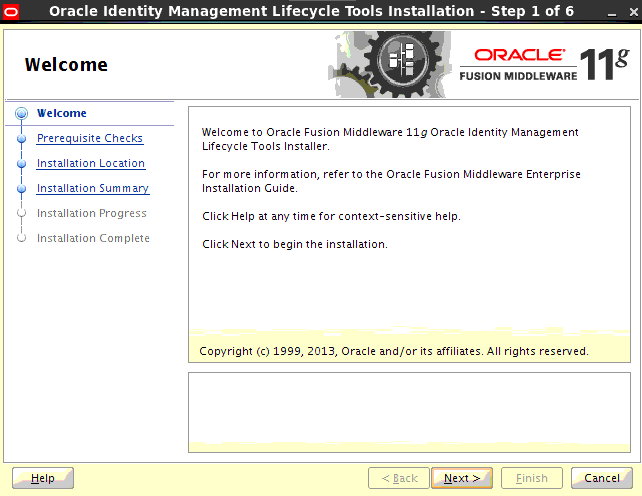 If you are downloading Oracle Fusion Applications 11g Media Pack for the Microsoft Windows x64 (64-Bit) platform, then use 7zip v9.20 to extract the Oracle software. 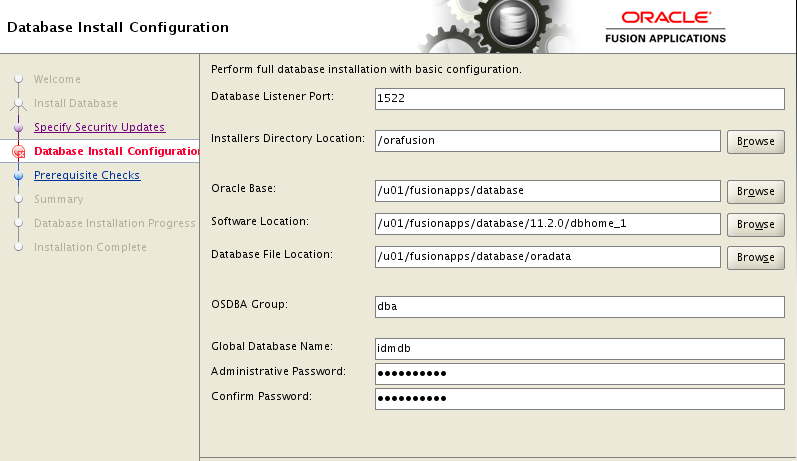 Oracle Fusion Applications supports only Oracle Database 11.2.0.3 for storing transactional data. You can install either a single-instance Oracle Enterprise Edition Database or Oracle Real Application Clusters. 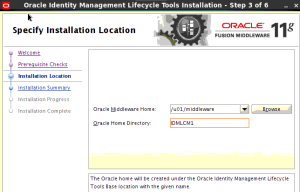 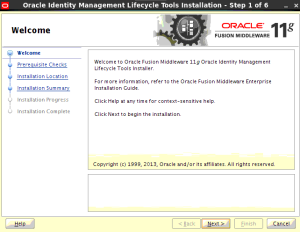 You must install Oracle Identity Management and Oracle Fusion Applications on different hosts. Installing Oracle Identity Management and Oracle Fusion Applications on the same host is not a supported topology. 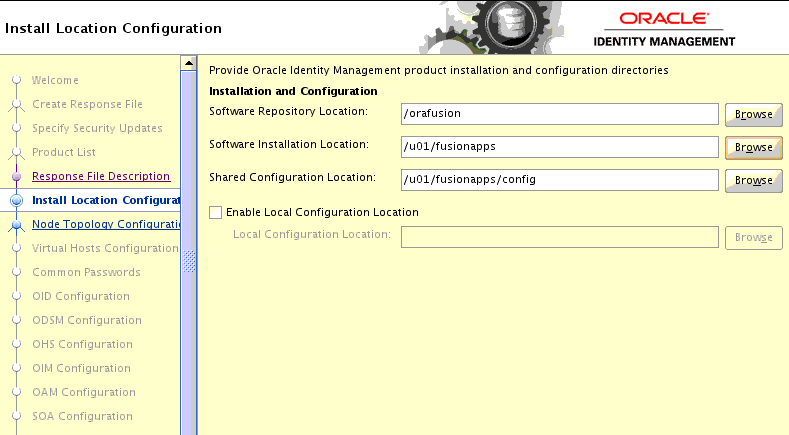 You should not share the same database instance for Oracle Identity Management and Oracle Fusion Applications. 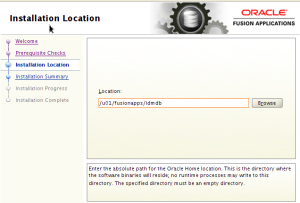 Oracle Fusion Applications should have a separate database instance. 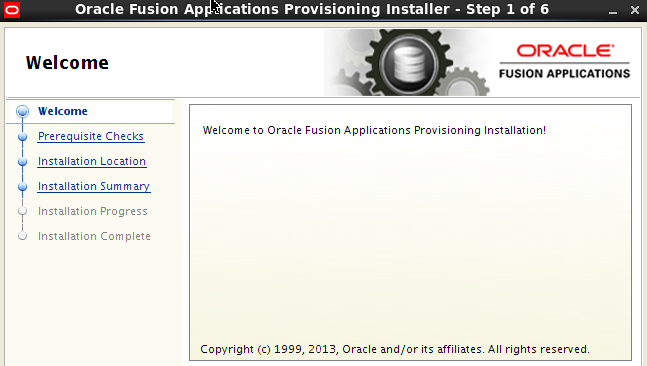 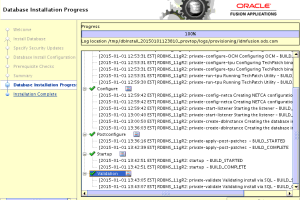 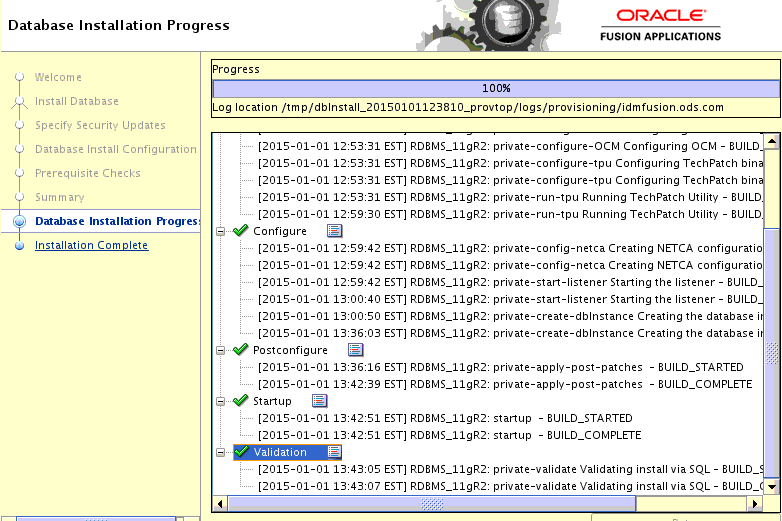 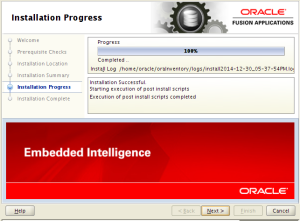 These components must be installed and configured specifically for use with Oracle Fusion Applications. 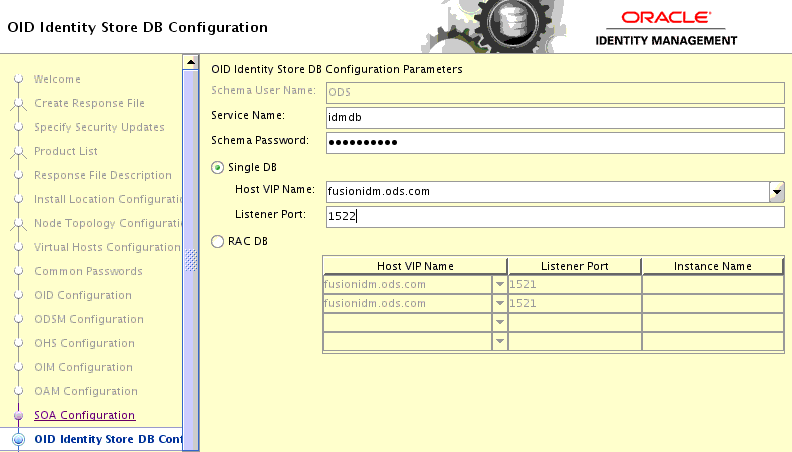 One instance of Oracle Database 11.2.0.3 where the Identity Store and the Policy Store are in the same OID in a dedicated setup. 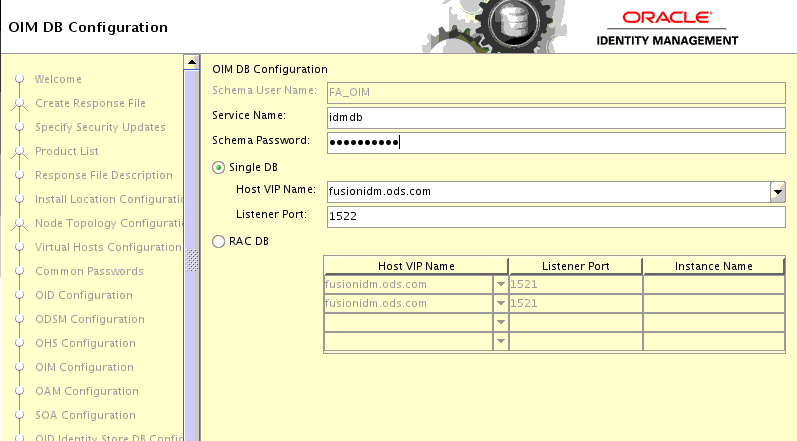 ODS, OIF, OIM, OAM. 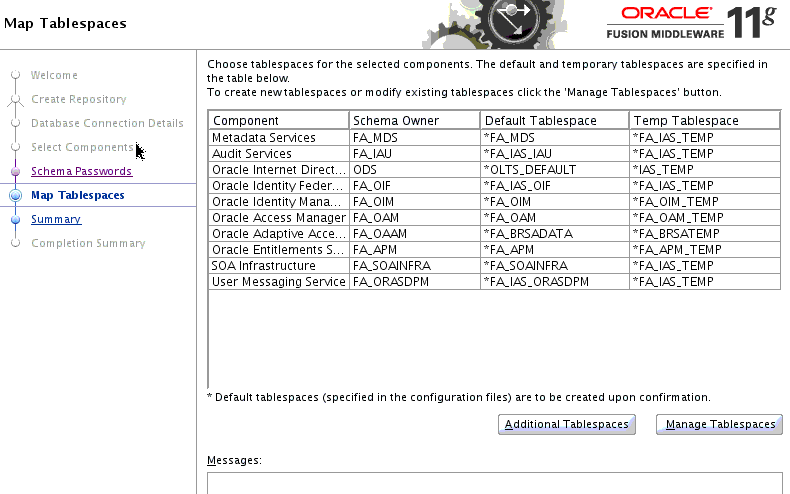 You must use FA as the prefix for the schema names. 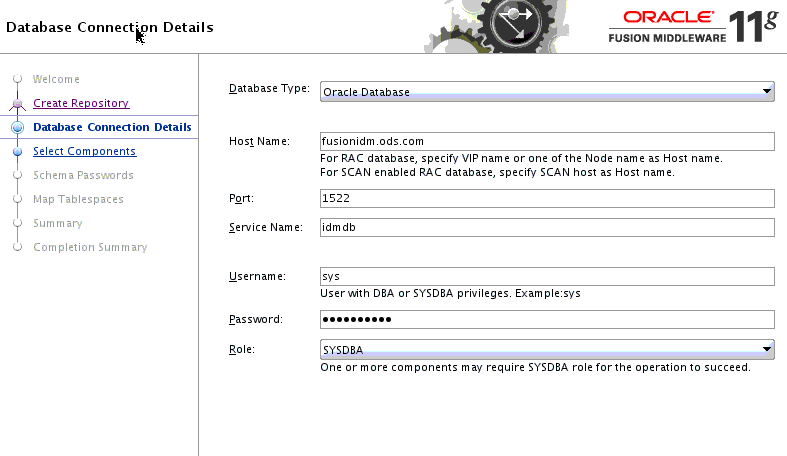 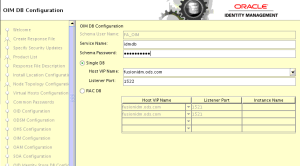 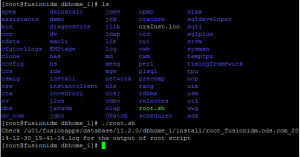 you do this, install ODS in one database instance and other components in the second database instance. 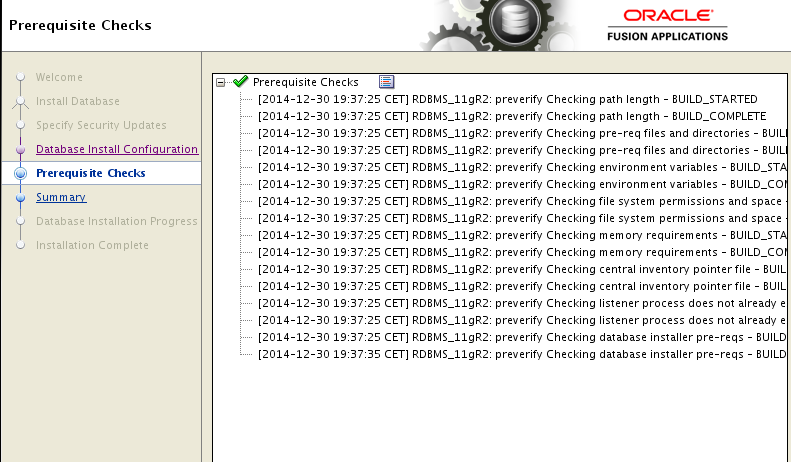 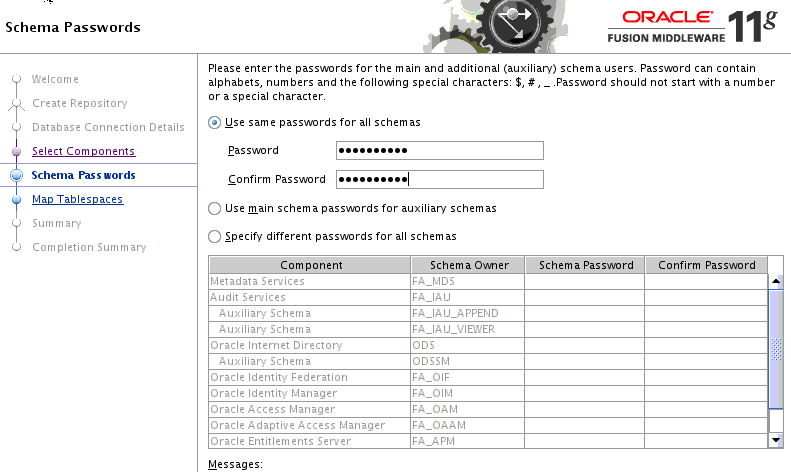 You must select a single password for all the schema while running the RCU. 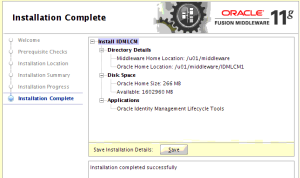 The Oracle Fusion Middleware RCU is available only on Windows and Linux platforms. For other platforms, such as Solaris and AIX, you must install and run the Oracle Fusion Middleware RCU from a Windows or Linux machine. 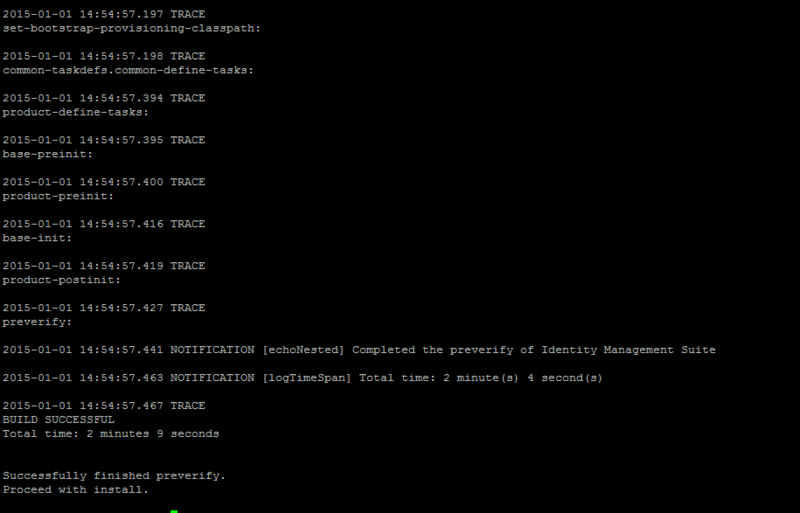 The database is up and running on all nodes. 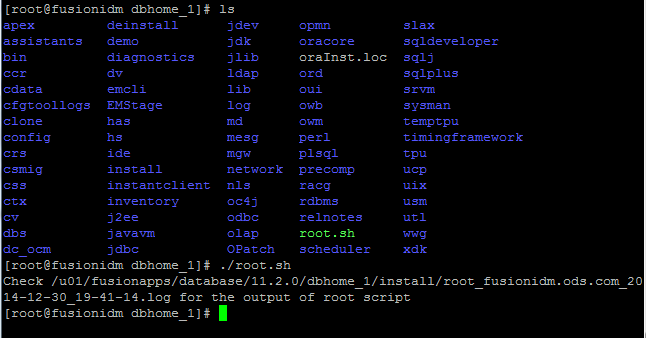 The database listener is up and running. 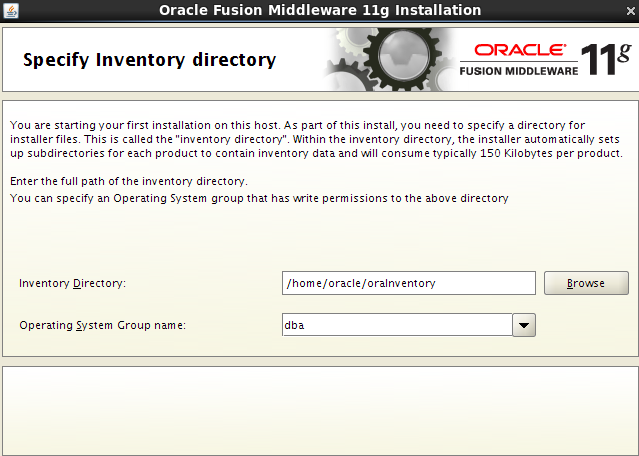 The database installation includes the required components. 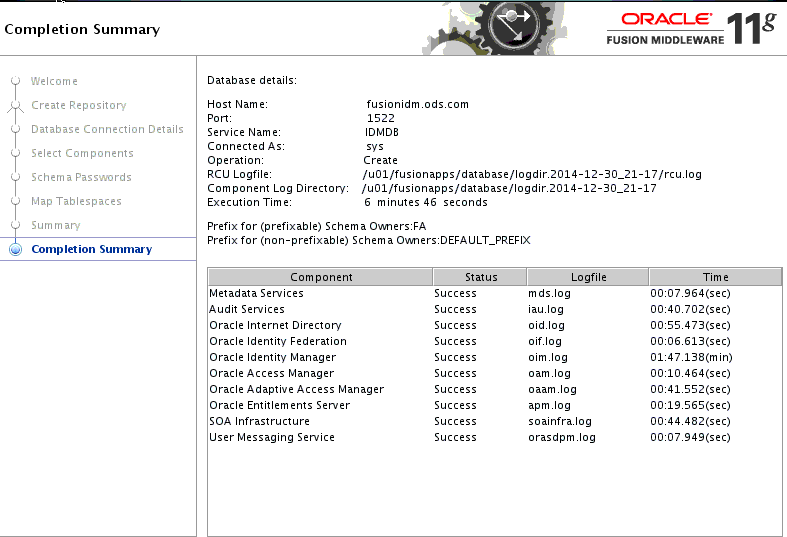 Use SQL*Plus or another tool to check that the system user is able to connect to the database remotely. 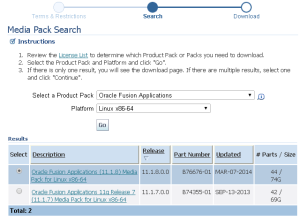 document for the specific platform. Manual patch Post-Installation steps have been performed for all the patches. 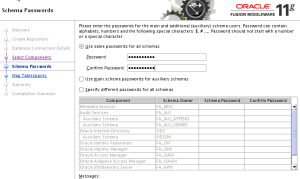 The password policy has been defined and the passwords defined for the Oracle Identity Management database schemas are in line with the policy. 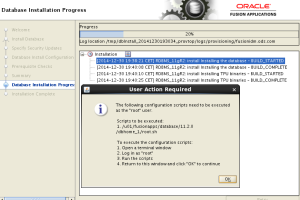 All server machines in an Oracle Identity Management Provisioning environment must be running the same operating system major version and patch level. 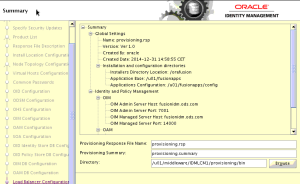 Heterogeneous operating system deployments are not supported. 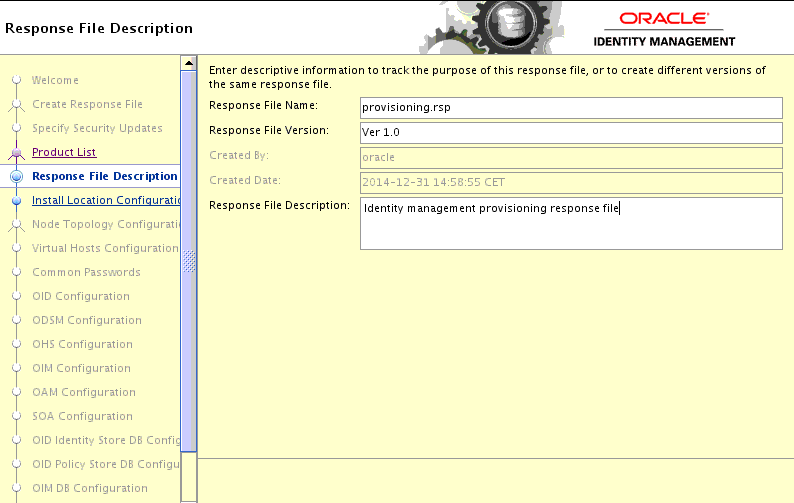 Select Create a New Identity Management Environment Provisioning Response File if you are creating a response file for the first time. 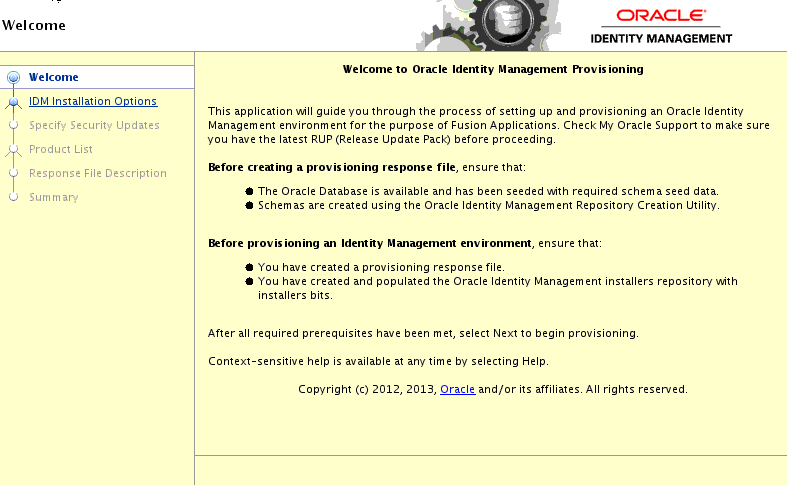 Update an Existing Identity Management Environment Provisioning Response File is not supported. 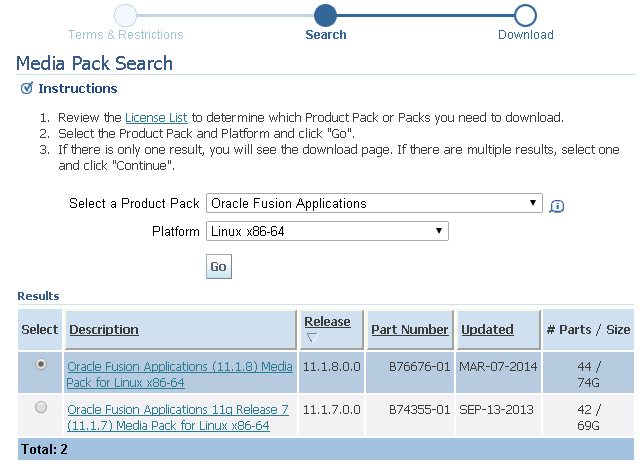 The Product List page is purely informational. 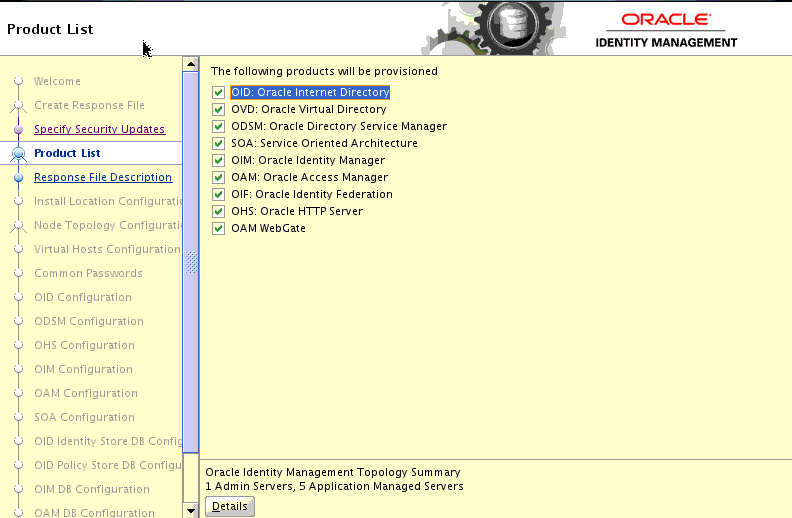 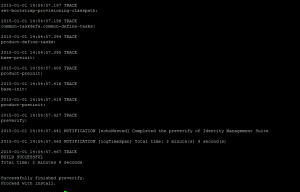 It displays the list of products that are installed and configured by the Oracle Identity Management Provisioning Wizard. Response File Name: The Oracle Identity Management Provisioning Wizard provides the default title Oracle Identity Management Provisioning Response File. 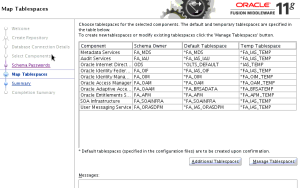 You can change this. 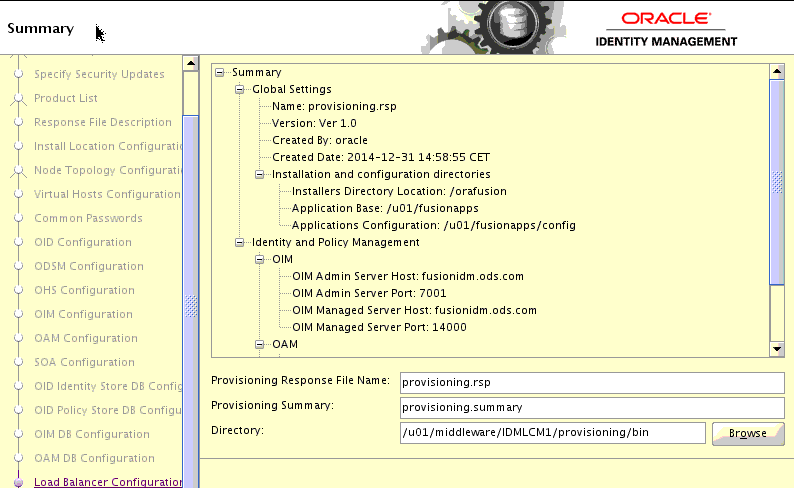 ■ Response File Version: The Oracle Identity Management Provisioning Wizard provides a default value, which you can change. 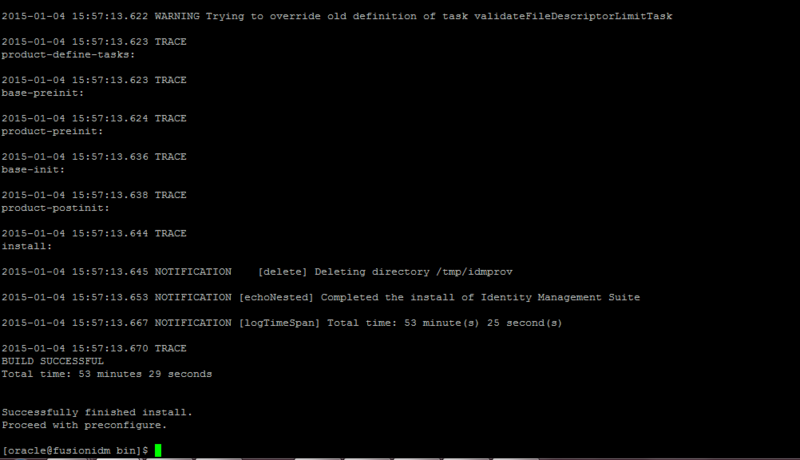 You can use this to keep track of different file versions. ■ Created By: Defaults to the operating system user who invoked the Provisioning Wizard. 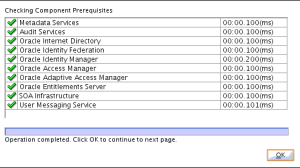 Set when the response file is initially created and cannot be modified for the current response file. 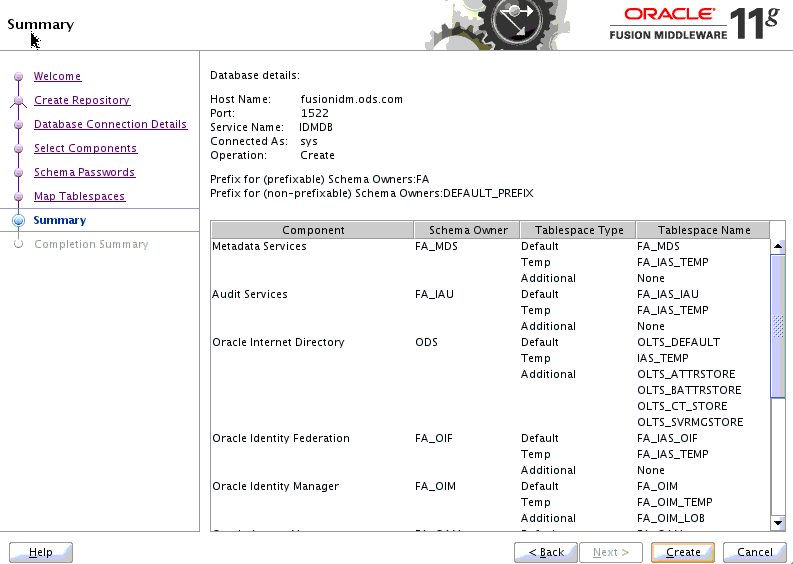 ■ Created Date: Defaults to the date that the response file was initially created. 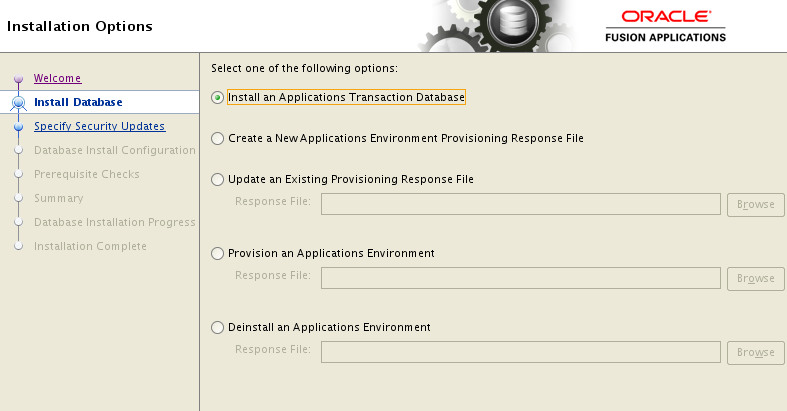 Set when the response file was initially created and cannot be modified for the current response file. ■ Response File Description: Provide a description of this response file. 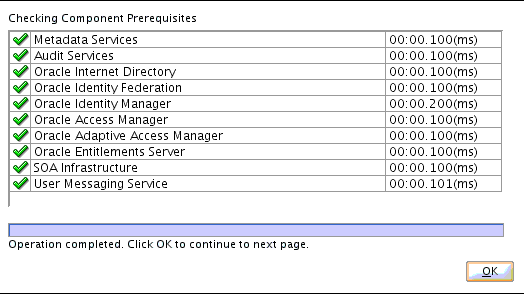 This is an optional field. 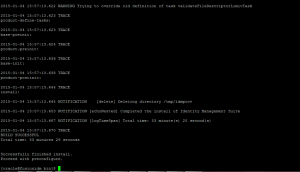 You specify the stage using the -target option to the runIDMProvisioning.sh command. 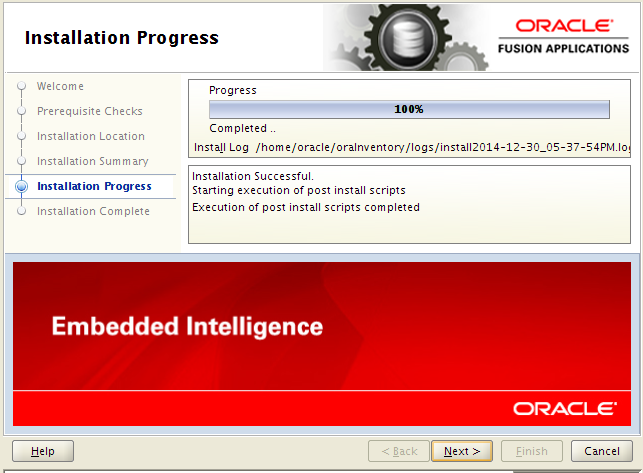 Each stage must be completed before the next stage can begin. Failure of a stage will necessitate a cleanup and restart.